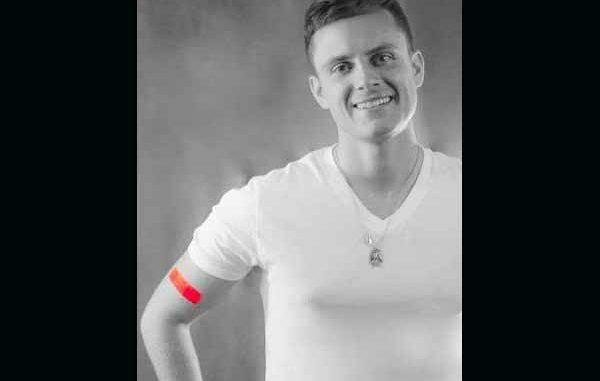 The Needle Prick Project is an editorial campaign to open up dialogue on what it means to be HIV positive today. Articles are appearing on various gay websites, with guys sharing their stories on being HIV positive. The second such profiles featured Jeffrey Tomlinson who received his HIV diagnosis in a Denver bathhouse from an STI outreach worker. Jeffrey had a bad experience with this counselor. He said the clinician was curt, distant and unforgiving in his bedside manner. That is unfortunate, as Jeffrey deserved much better treatment. I’m bringing this story up because I think it does a disservice, as men might think all outreach workers at the baths are like this. It defeats the purpose of trying to directly reach out to men who are either closeted, married, bisexual or don’t get any testing at all. So please keep in mind that not all STI outreach workers are like this. They get rigorous training on how to educate and counsel men on STI infections, including HIV. The majority of outreach workers I have spoken with and experienced first hand have been nothing but wonderful. They have been caring, compassionate and non-judgmental. Sure you might get a bad apple somewhere in the mix, as is life. So please keep in mind that not everyone is like that. If you have a bad experience with an outreach worker, make a complaint directly to the clinic Maybe that person needs some more training. And try for someone else. Trust me they are not all that bad. For more read go to The Needle Prick Project: Jeffrey Tomlinson’s Ultimate HIV Lesson.